Love coffee AND beauty products? Who doesn’t?! 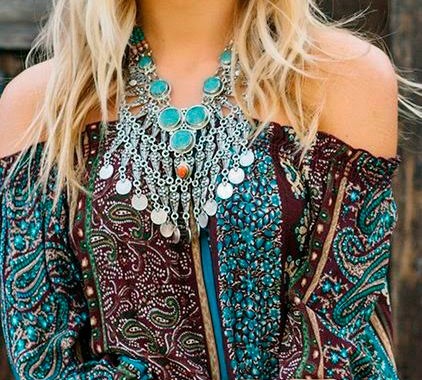 Mix them together and they’ll reward you with some amazing uses! These 7 DIY coffee beauty uses will make great use of leftover coffee all while perfecting skin, hair, scalp, and soo much more. 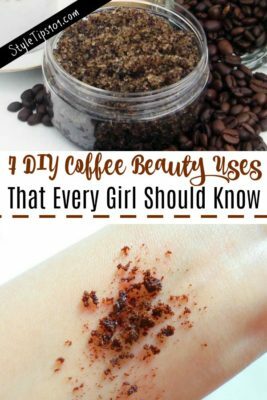 So instead of throwing out those coffee grounds, put them to good use in your DIY beauty recipes and you’ll NEVER look back! Coffee is one of the most versatile beauty ingredients you can use because it’s SO multifaceted! Not only does it act as the perfect exfoliant, but it also encourages blood flow, reduces cellulite and stretch marks, and makes skin glow. Let’s check out these 7 DIY coffee beauty uses that every girl should know! As you may already know, coffee makes for an excellent scrub which sloughs away dead skin cells revealing softer, smoother, and brighter skin. 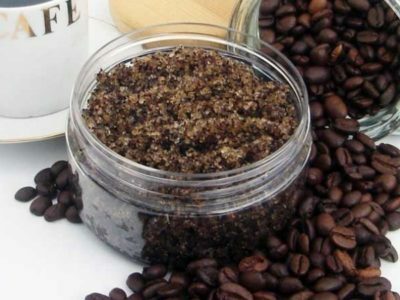 This super simple face scrub is SO cheap to make and will make good use of use coffee grounds. Mix ingredients together and apply to wet skin. Massage in slow, circular motions focusing on oily areas such as chin, nose, and forehead. Rinse off and pat dry. Use twice a week. This DIY face mask is easy to make and will leave your skin glowing! All you need are two ingredients: instant coffee and honey! The instant coffee will encourage blood flow to the skin which will make it brighter, will honey hydrates and prevents breakouts. Mix the two ingredients together until a smooth paste forms. You may need to add a little more honey to make the paste more workable. Apply the mask to clean skin, covering neck as well. Leave on for 10-15 minutes and rinse off. Use 2-3 times a week for soft, glowing skin. For those looking to get darker strands or just amplify brown hues, this DIY hair mask is the perfect pick-me-up! A word of warning: if you have lighter hair and would like it to stay that way, don’t use this mask as it IS staining. Add a teaspoon or two of instant coffee to your conditioner and work through hair, focusing on ends. Leave on for 10-15 minutes and rinse out. Use as often as you would like! The coffee will leave hair bright and shiny! This super simple and quick body scrub works just as well as expensive scrubs but will cost you pennies and seconds to whip up! Mix the two ingredients together and apply in the shower to wet skin. Scrub onto skin in slow, circular motions, focusing on rough parts such as elbows, knees, and shoulders. Rinse off and pat dry. No need to apply lotion as the coconut oil will hydrate skin! Use 2-3 times a week for soft, exfoliated skin. For those with thin, breaking hair, this DIY scalp scrub may just be the perfect thing to strengthen hair and encourage hair growth. Mix the ingredients together and massage into scalp while in the shower. Use gentle, circular motions to scrub the scalp and rinse out. Follow out with shampoo and conditioner and rinse well. Use once a week to slough off dead skin cells. Coffee is the perfect dark circle combatant because it reduces puffiness and lightens the area by encouraging blood flow. 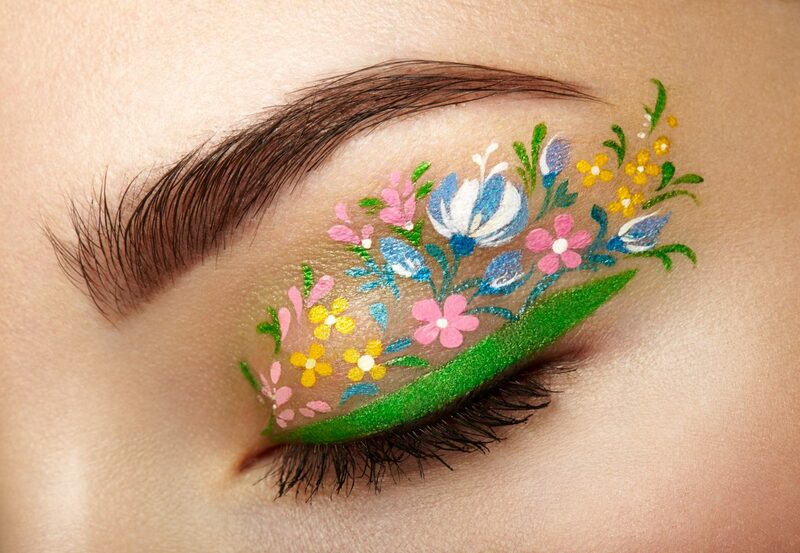 Combine the two ingredients together and apply underneath the eyes. Lay back, relax, and leave on for 20 minutes. Gently rinse off and repeat 3 times a week. Get super soft, kissable lips with this simple DIY lip scrub! The coffee grounds will remove dead skin cells revealing smooth lips while the honey will prevent bacteria and hydrate. Mix the two ingredients together and apply to wet lips. Massage with your finger in slow, circular motions. Leave on for 3 minutes and rinse off. Pat dry and follow up with a homemade lip balm.